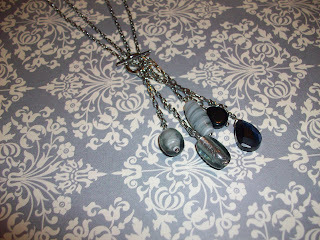 Haus of Girls: Free Jewelry Anyone? but I have been SO busy and unable to host any parties lately! Therefore, I have a HUGE box of goodies I have yet to wear. THANK YOU for taking time out of your busy life to read about my chaotic & crazy days. What are you in the need for these days? 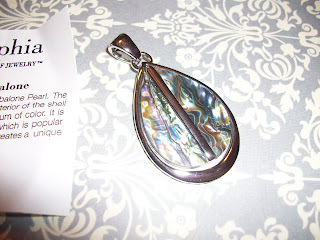 A GENUINE ABALONE Pearl Slide? 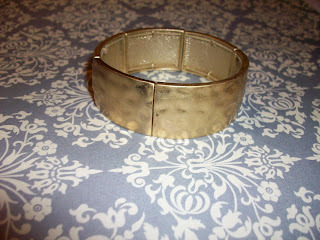 A Funky Chunky Stretch Bracelet Perhaps? 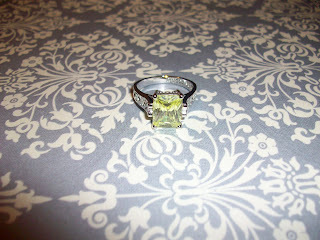 Maybe A Fun "Appletini" Ring? 1.) Leave me a STELLAR comment & tell me which is your favorite piece! 2.) Blog about my giveaway & attach your link. 3.) Tweet about my fun giveaway! 5.) Pass along something you no longer use to someone who may be in need, or just need a "pick me up" surprise of something new to them! 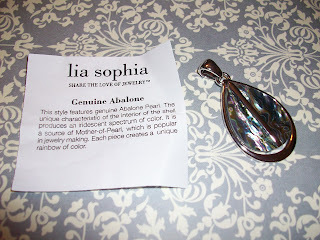 If you don't happen to win, and would still like some FUN lia sophia jewelry, let me know! I have a HUGE monster box of goodies I am looking to clean out! Thank you for playing & good luck! I love that pearl slide. Even though I would LOVVVVE to have it and wear it, if I do win, I think I'm going to give it away. Either as my own giveaway or to someone who may appreciate it even more. !! 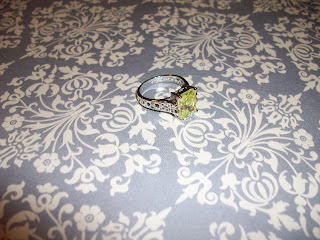 I love the appletini ring....oh so pretty. That chunky bracelet would look so cute on my wrist! LOVE IT!!! Love, love, LOVE everything! So gorgeous! Of course I follow you! I ♥ your blog! lovey love love entry option number five!!! so much better to give things as surprise treats to friends than weirdos on freakcycle! I think it's all great and would love whatevr you pick for me! 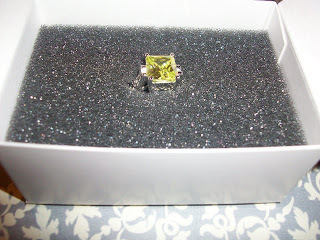 I love the Appletini ring! i stumbled across your blog a while back and have been enjoying it since. i also have 3 daughters :). 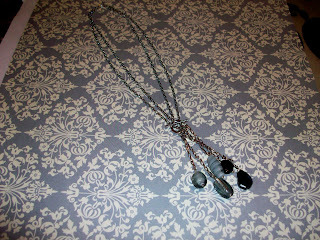 i love the necklace. so pretty and fun! i follow your uber fun blog!